The date that you travel is very important. 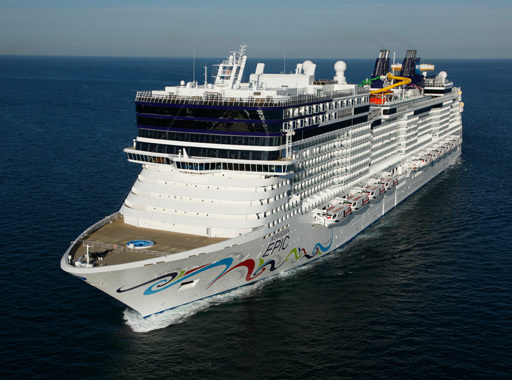 If you book early, cruise lines are dishing out incentives to get their ships filled up early. Before booking, shop online for discounts both present and future ones. Most travel agents sell cruises with all of the popular cruise lines, but some agents may have special deals with certain lines. This technique works best if you aren’t worried about which line you cruise with. Alternatively, making a very late booking may work for you. Cruise lines throw some unbelievable bargains to get their ships filled up ready for departure. However, if you have your heart set on cruising on a certain ship, to a certain destination, you may find that the ship is all booked up well before it reaches the ‘last-minute’ booking stage. When a travel agents, or cruise line book your transfers for you, they will always add on a premium to ensure that they get some healthy profit from it. It’s for this reason that you can save lots of money if you just grab a taxi to your destination. In most cases, you’ll find that your hotel/airport/cruise port is at most 20 minutes way and a short taxi ride is easily the most economical way to make this journey. Just make sure that you’re aware of how much the taxi ride is going to cost before you leave. Each cruise line will have a wide variety of shore excursions ready for you at each port. Instead of paying for the cruise lines excursion, opt to do this by yourself. You can save so much money if you go direct to a local tour operator before you travel, and in some cases, you end up having a much better experience. Just make sure you’re back to your ship in plenty of time! 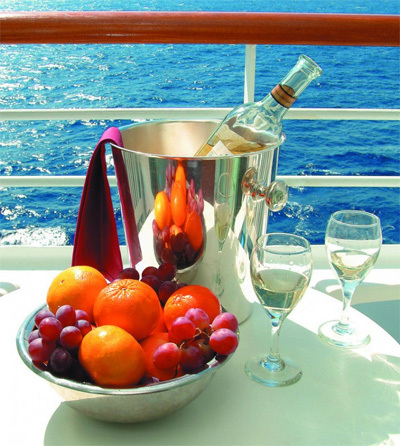 Most cruise lines may not allow you to bring cans of beer on board, but some of them will let you carry in one bottle of wine. You can have this in your room but if you want to toast with it at dinner, then you’ll have to part with a corkage fee of between $8 to $15 dollars. It is also cheaper to order your favourite drink in a bottle rather than in glasses. Remember that fancy glasses cost extra, go with the regular glass some of the time. Carry your own soft drinks if they allow you to do so. If you do get a drink from the ship, be sure to get it from the buffet area instead of from the bar. Drinks from the buffet area will be free of charge, but you’ll always pay for drinks from the bar. Making telephone calls from onboard a cruise ship can be incredibly expensive. As using the internet onboard a cruise ship is also very expensive, the best thing you can do is to find a local internet-café at one of the cruise ports and e-mailing your friends and family back home. Neil Page is the Online Manager for Cruise Nation, a travel agents specialising in cruise and providers of the best deals on ncl cruises. Previous article 5 Reasons to Plan a New York Getaway!